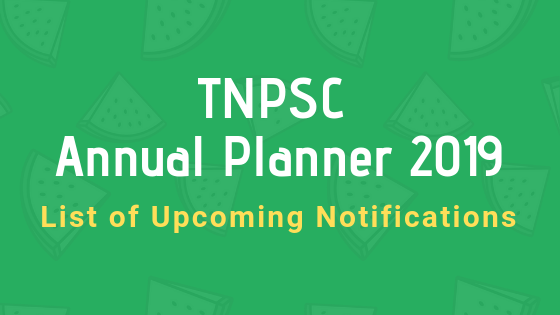 Tamil Nadu Public Service Commission (TNPSC) head has published current year Official TNPSC Annual Planner 2019 along with the list of upcoming TNPSC Notifications. 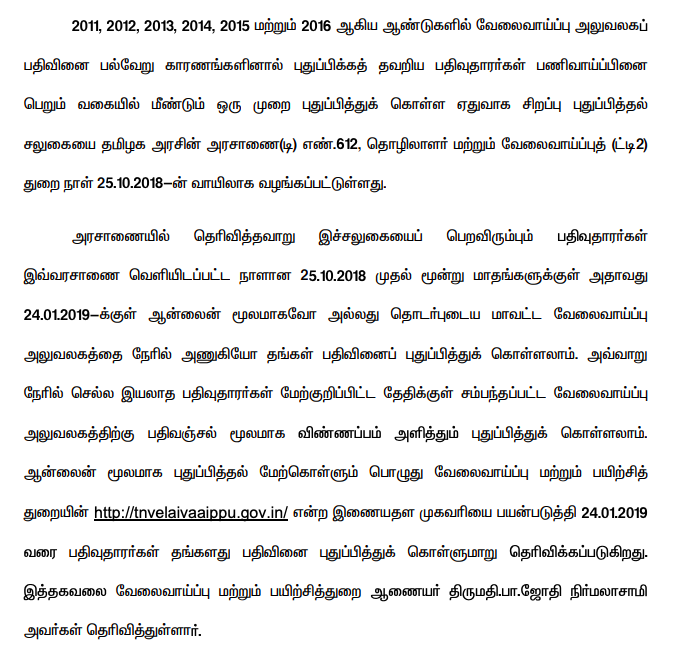 There is a huge number of vacancies going to be filled this year says TNPSC. So all aspirants be ready to perform all examination for upcoming days. To check TNPSC Exam Annual Planner 2019 you may download through an online website. TNPSC have conducts the many of exam in each and every year for Group 1, Group 2, Group 4, VAO and other exams respectively candidates from 21 to 35 years of age depends up on the recruitment you want to apply. The most of the candidates had applied for the group I, II, AND IV VAO, Lab Assistant Exam for the reason of educational Qualification. This planner is released to enable the candidates to prepare themselves for the examination. The tentative month of notification mentioned in this planner is subject to change. The date of notification, number of vacancies, period for submission of online application, last date, date of examination, tentative date of publication of written result, date of Oral Test and Counselling would be announced in the notification concerned. 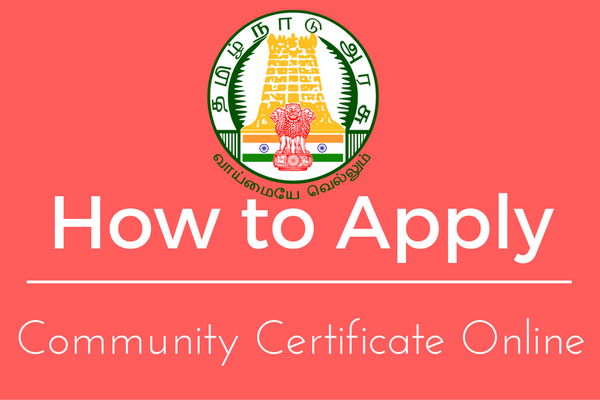 Scheme of examination and syllabus are made available in the Commission’s Website www.tnpsc.gov.in from time to time. Keep on watching the Commission’s website and the newspapers/media for the latest information/notifications. And after landed that page move the cursor point on left side "Examination" menu under the this menu the annual planner option will available. Click on "Annual planner" now you will be redirected to another page. Then Click "Annual Planner 2019" that will avail in pdf format. For more exclusive latest Tamil nadu Educational Updates keep visit our website daily and also subscribe for get updates through Email.